Perfectly Crispy Grilled Cheese Strangewich – Grab your Best Foods Real Mayonnaise at Food 4 Less! My family is pretty big on traditions. When I was a kid my Mother, Sister and I used to hang out in the kitchen and we would make Grilled Cheese Sandwiches. As my children get older, the tradition continues. 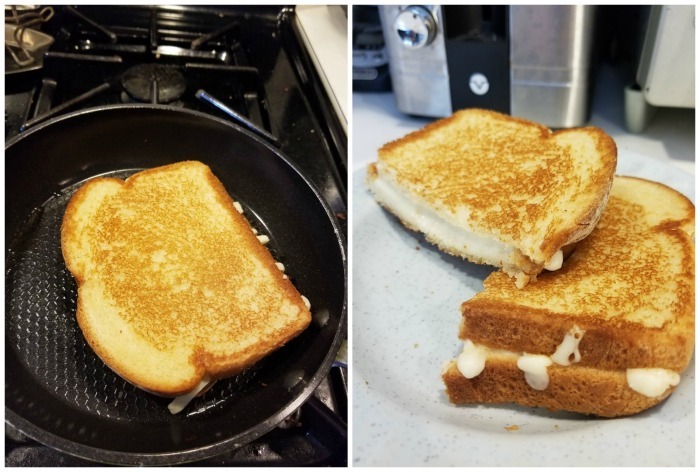 Now, since the kids have more time until school starts, we sit in the kitchen together and make our own version on a Grilled Cheese Sandwich. We love trying new ways to make them as different as possible. Always adding new condiments or lunch meats, we think of some pretty interesting stuff. SPREAD one slice of bread with Best Foods Real Mayonnaise. Place bread Mayonnaise-side-down into hot skillet; add cheese. SPREAD the other slice of bread with Mayonnaise and place Mayonnaise-side-up on top of the cheese. What a delicious way to spend the remaining Summer days! While the kids are excited for Back to School, I am making more moments with the kids before Summer ends. 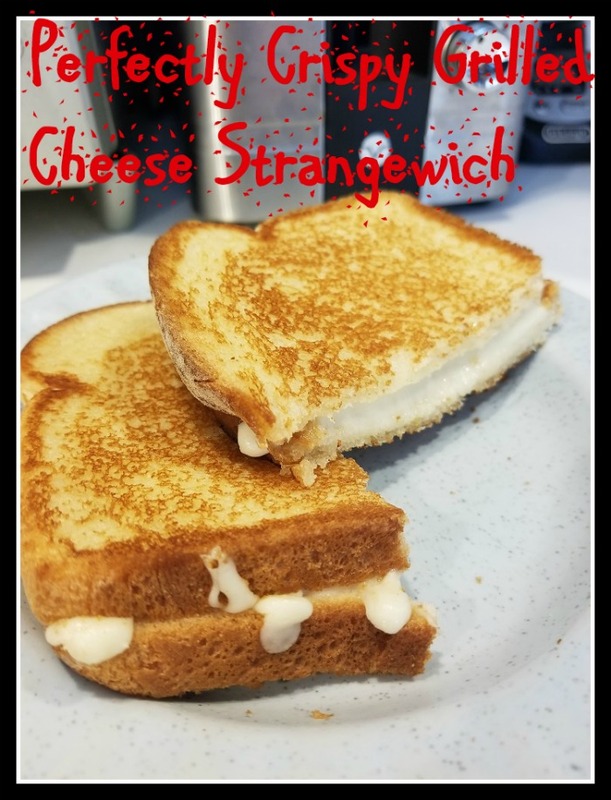 Make sure to make your own memories and check out all of the Best Foods Strangewich recipes. Try Something Strange for Dinner by heading to your nearest Food 4 Less and picking some up! 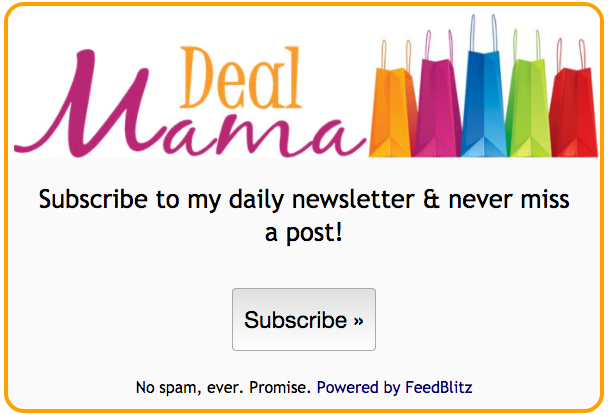 Disclosure: This is a Sponsored post by Mirum Shopper. All opinions are my own.